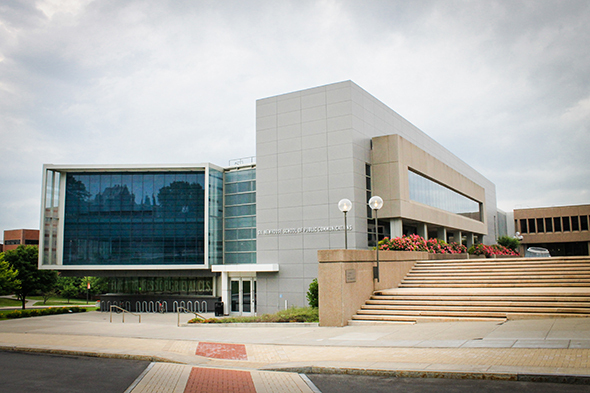 Ennead Architects of New York City designed Syracuse University’s Newhouse School of Public Communication. 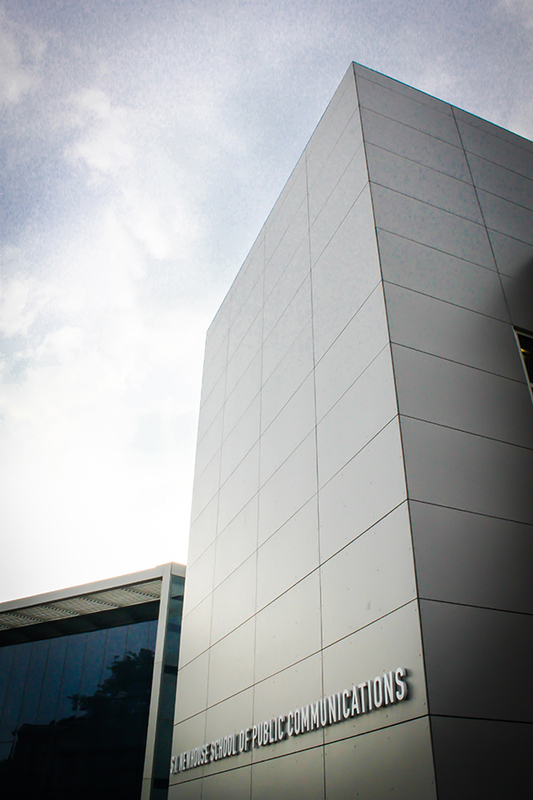 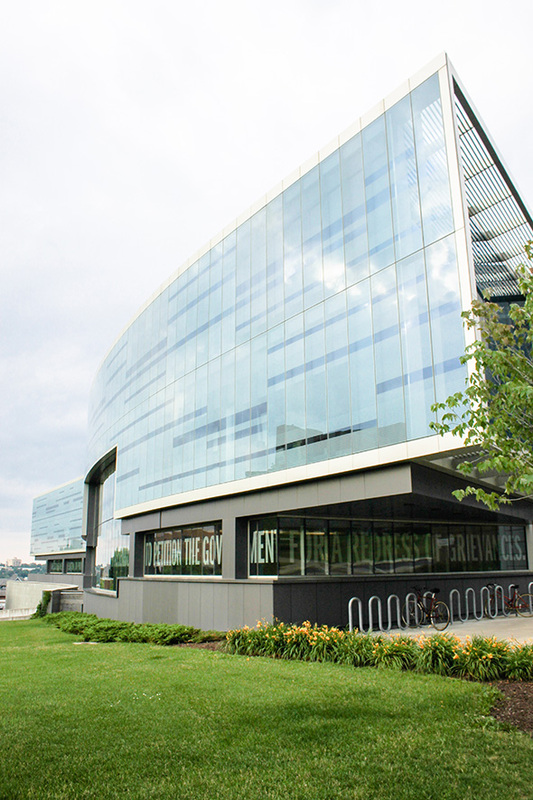 Swisspearl® panels contribute to the buildings’ sleek lines and iconic sweeping curtain wall glass. 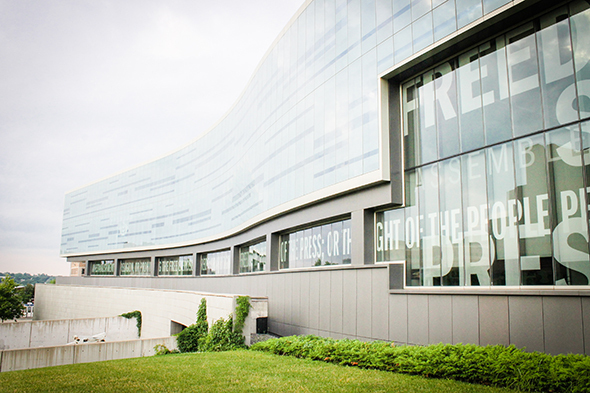 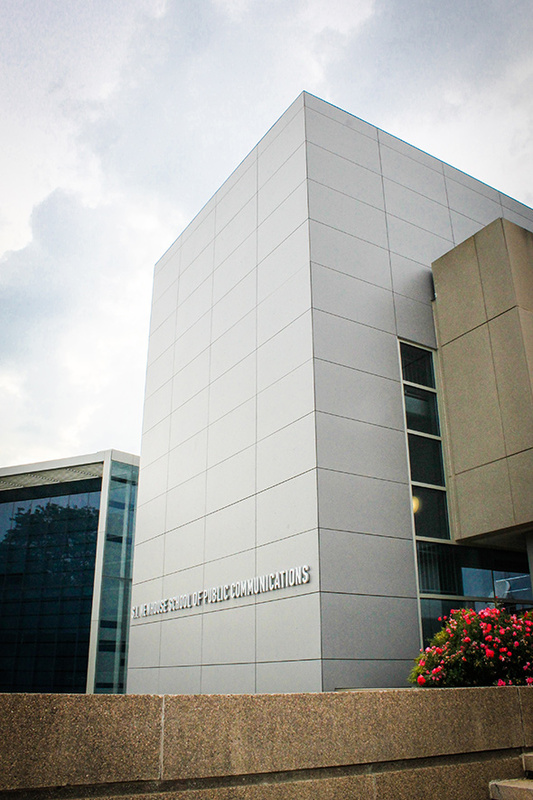 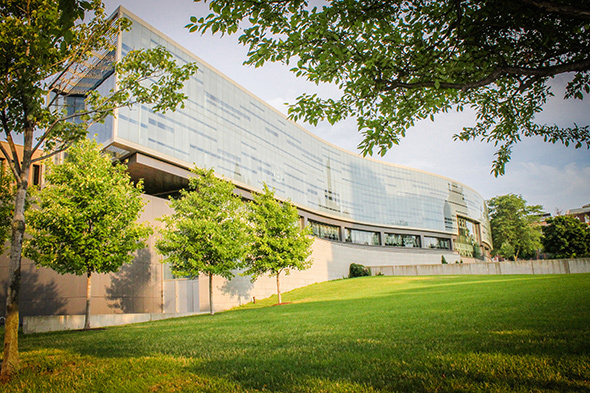 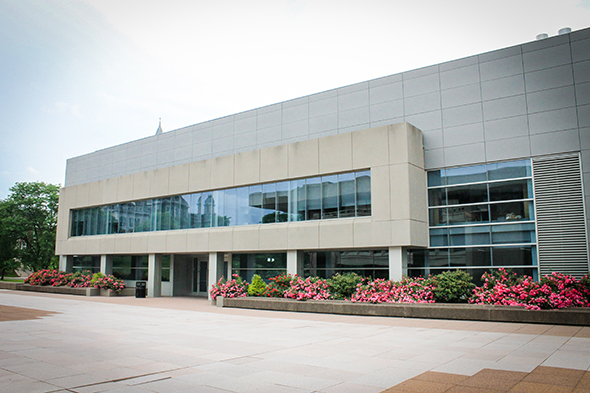 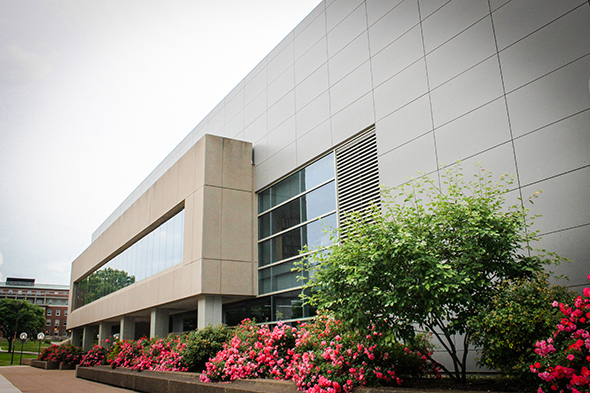 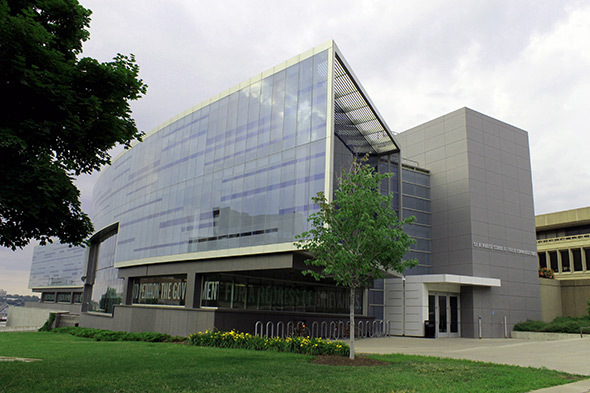 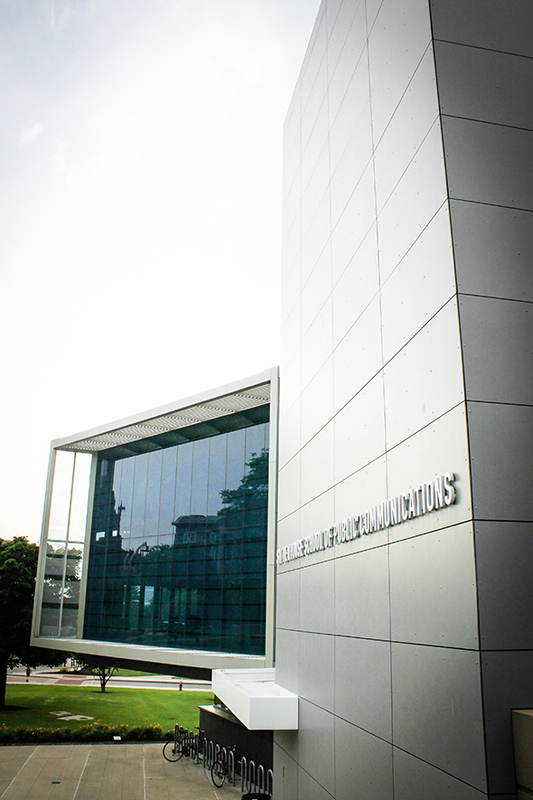 As a corner campus building, Newhouse vaults the campus into the future – reflecting the School of Communications’ educational objectives.